London based estate agents, Chestertons have announced the launch of their annual ‘Winter Coat Campaign’, in partnership with London charity ‘Calling London’ which aims to collect thousands of unwanted warm coats to help vulnerable people in London, of all ages, who are sleeping rough or unable to afford a winter coat. 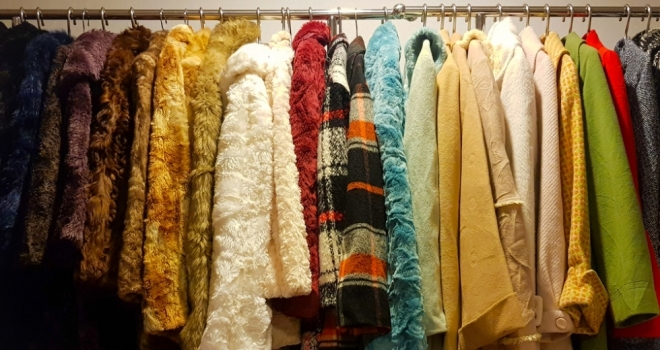 Last year, the Calling London Winter Coat Campaign collected a record 4,500 coats in total, 2,000 of which were collected by Chestertons, after the business turned its network of 33 London offices into public collection points throughout November. Chestertons is now accepting coat donations of all sizes at any of its London branches. The campaign will run from 1st -30th November. All donations will then be bagged, sorted and distributed before Christmas to over 40 charities and shelters across the capital to help vulnerable people, such as the homeless, the elderly, refugees and children. Giles Milner, Marketing Director and Chairman of Chestertons Charity Champions, commented: “We have seen first-hand the sheer scale of the rough sleeping problem here in London and with Britain forecast for its coldest winter for eight years, our quest to keep vulnerable Londoners warm is more important than ever. The Calling London Winter Coat Campaign was established in 2010 by Frances and Chestertons began its partnership with the charity in 2014.